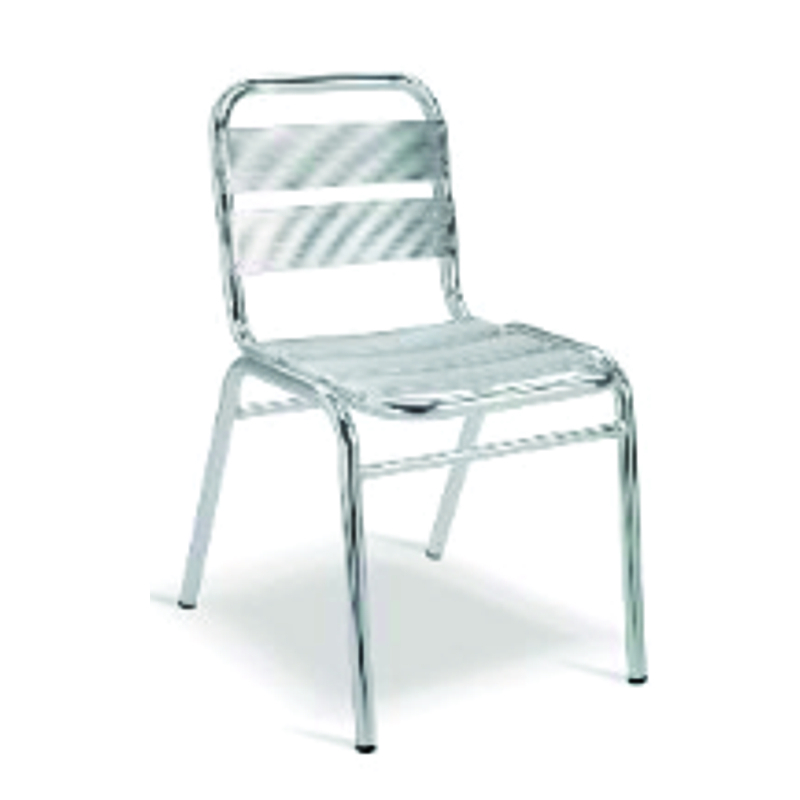 Made in Swis 3 cafe chair is a versatile injection moulded plastic chair made with armrests and aluminium legs. 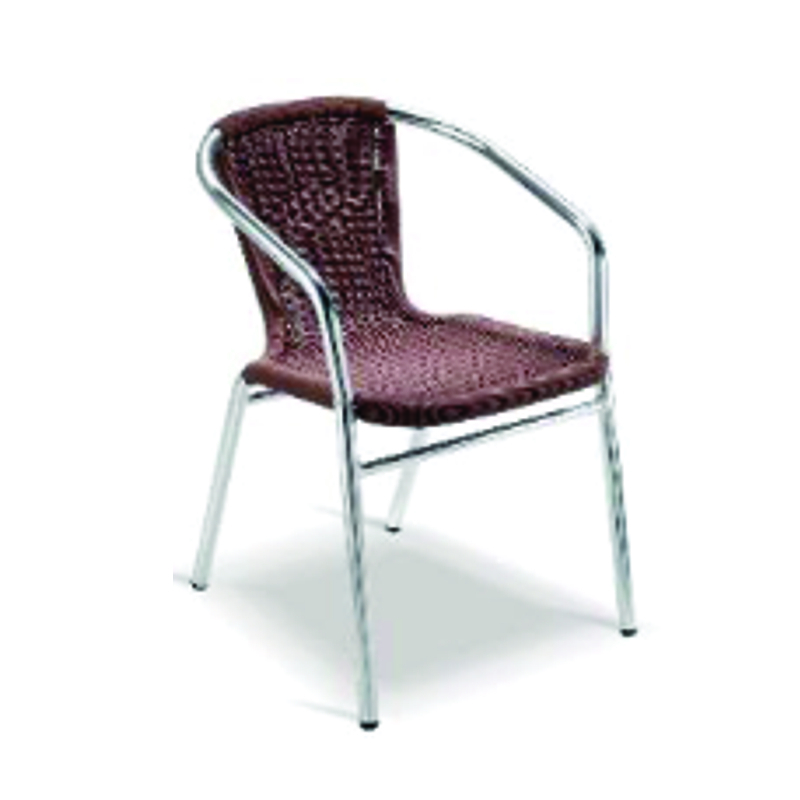 These plastic chairs are made from virgin polypropylene (PP). 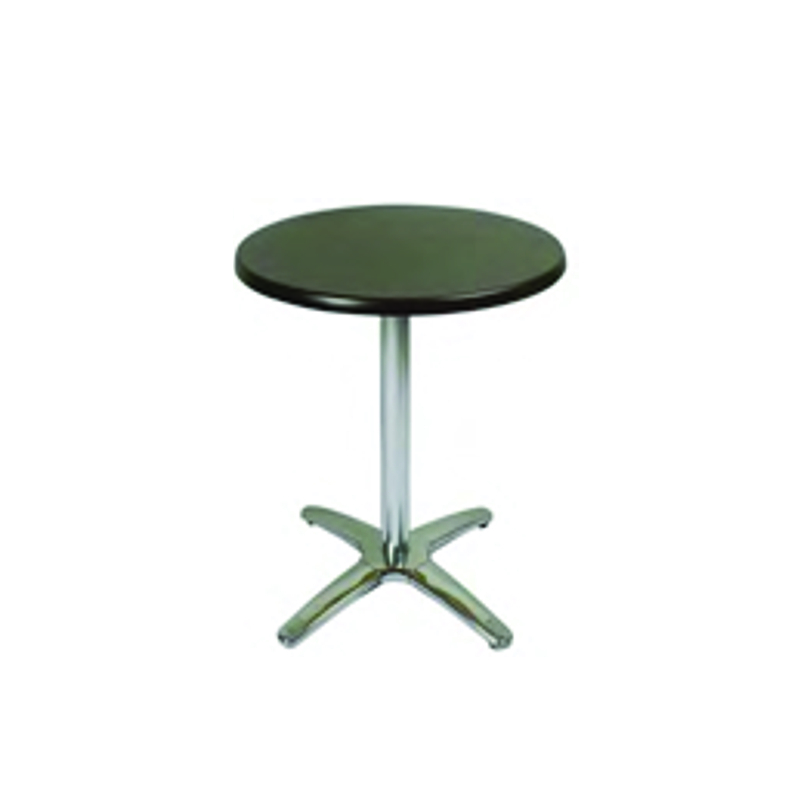 They are light weight & stackable and are available in white, cream, red, black, orange, blue, light green, charcoal and brown. 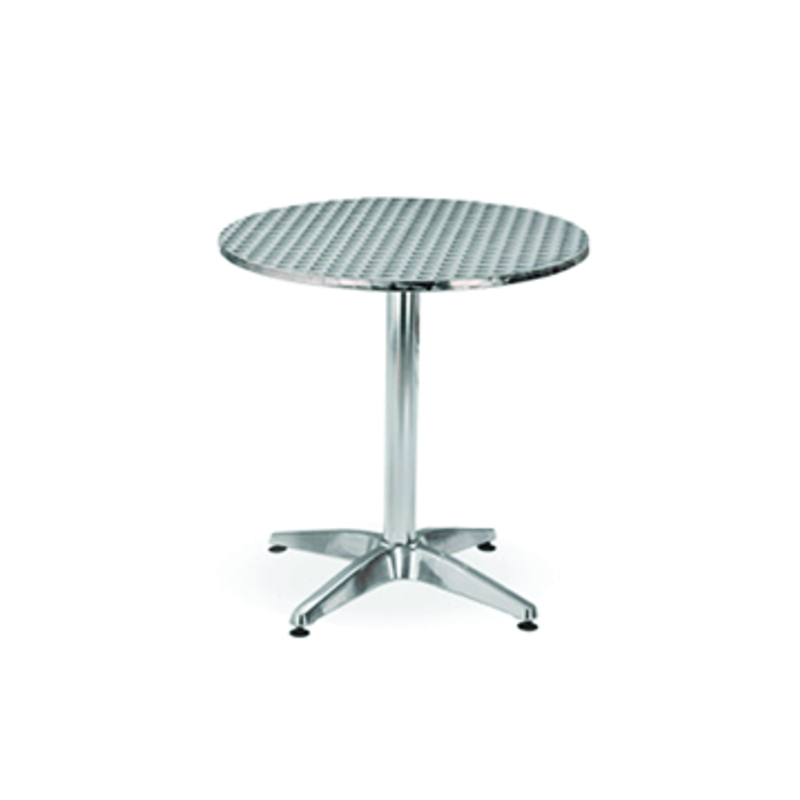 They can be used as canteen chairs, restaurant chairs, patio chairs, exhibition chairs, etc.